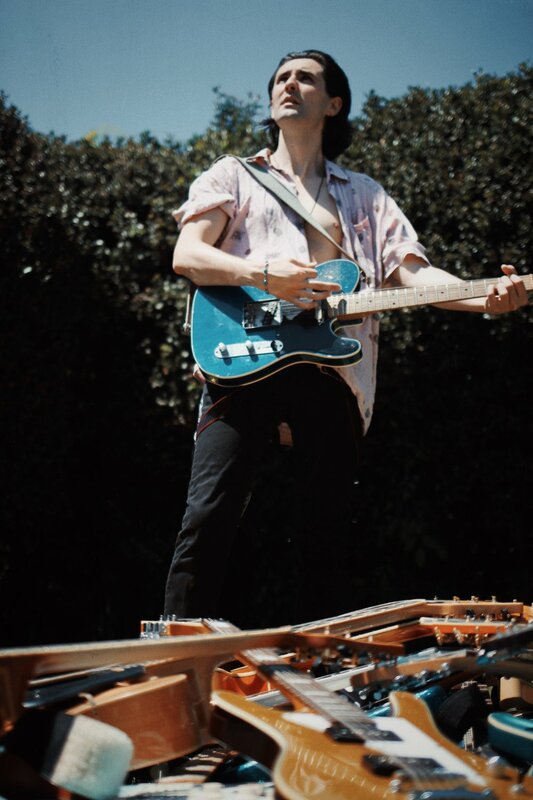 Zane Carney - dubbed “The Future Of Electric Guitar” by Huffington Post - is a Singer-Songwriter and GRAMMY® Nominated Guitarist, most known for his work with John Mayer, Avril LaVigne, Broadway's “Spider-Man: Turn Off The Dark” and LA Based Rock Band CARNEY. Zane has worked with countless icons including Bono and Edge of U2, David Foster, Justin Timberlake, and Don Was and has shared the stage with Keith Urban, Steven Tyler, Jackson Browne, Nicole Scherzinger, Stevie Wonder and many, many more. In 2013 John Mayer handpicked Zane - sans audition - to play guitar in his touring band and on his album “Paradise Valley.” Later that year Zane released his debut EP and quickly gained a world-wide audience for his music. Because of this, Zane has headlined shows in Japan, Australia, Korea, Mexico, Europe, and of course many cities across the USA including his hometowns of NYC and LA. 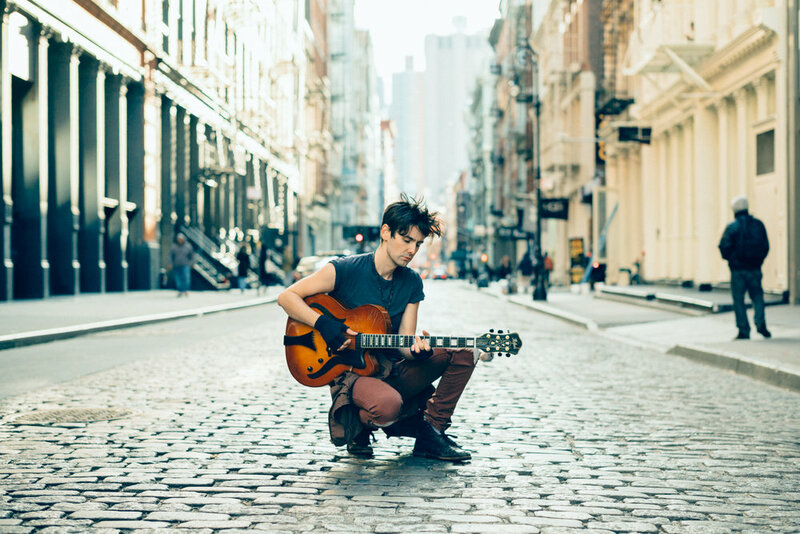 While Bono has referred to Zane as “the best guitarist in NY,” it’s clear that Zane’s passion for singing and songwriting is gaining equal buzz amongst industry greats and fans alike. This notoriety has opened many new doors, including co-writing on Avril LaVigne’s upcoming 2018 release and opening for Jonny Lang across the globe. Outside of being one of the most in demand guitarists in the industry and a full fledged solo artist, Zane also has two new projects that are quickly gaining steam. One is EVAN + ZANE which is a new band formed with Award Winning Actor/Singer Evan Rachel Wood (Westworld) that has labels chattering and shows booked across the country, already. 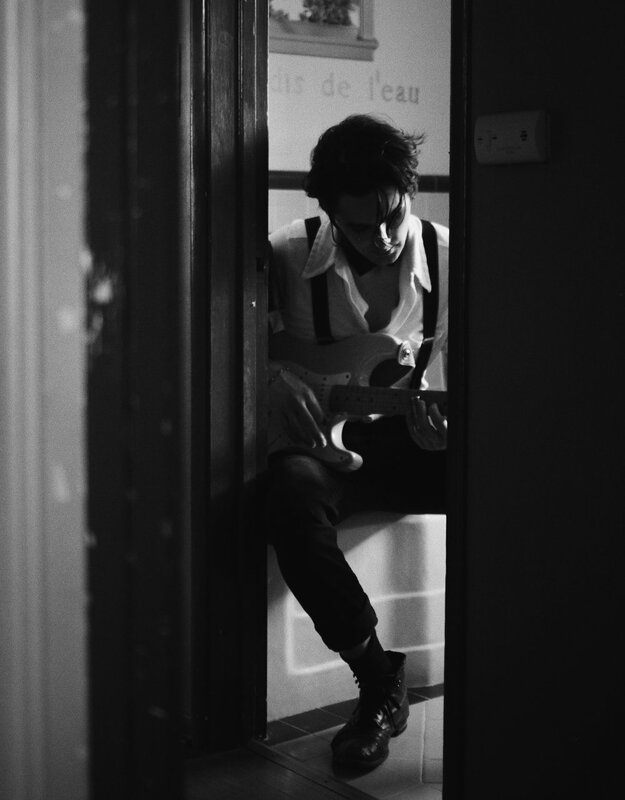 The other is zane carney / tommy king: a new film scoring partnership with GRAMMY® Nominated Pianist Tommy King that explores musical storytelling in an inventive new way. Zane’s newest release - 2018’s Zane Carney: Live In Tokyo // The Bootlegs - is now streaming on Spotify, Apple Music, and Google Play.